Summertime is ripe for adventure and relaxation, and somewhat Yin and Yang with New Year which brings with it bountiful energy and a determination to fulfil our hopes and dreams. Whether you’re headed for the beach or bush, summer’s heat puts on the go slow, giving us every reason to take a break and refocus. 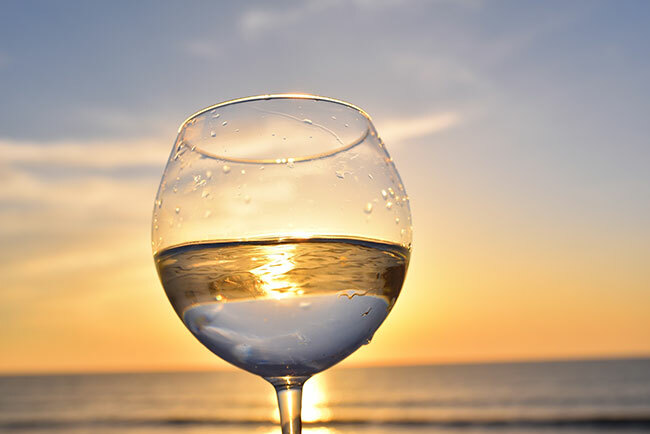 It’s time to unwind with friends and family with a barbecue at the beach, and a crisp chilled glass of Sauvignon Blanc to restore your inner harmony. 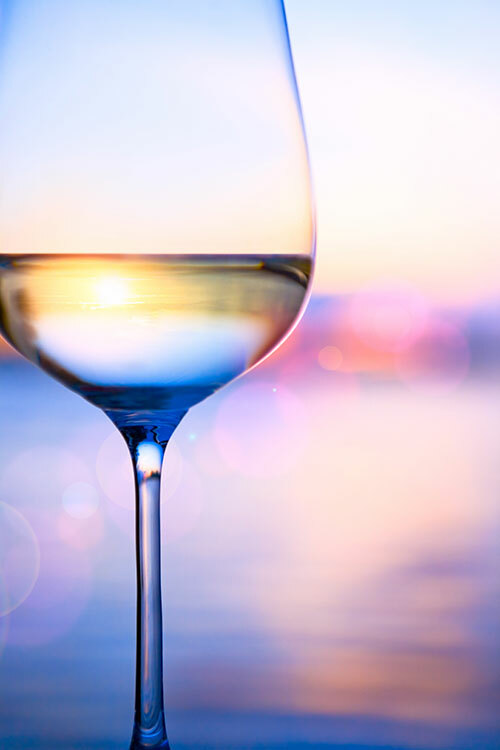 When the mercury rises we know it’s time to reach for something ice-cold and refreshing, and a vibrant Sauvignon Blanc says summer at first sniff. Day or night, whether you’re hosting a leisurely lunch or barbecuing up a storm, a zesty, fruity ‘Sav’ is simply perfect summer drinking. Here are 3 reasons to have your fridge brimming with Sauvignon Blanc! Eating al fresco is the season’s greatest delight, and there’s nothing more joyful than seeking the shade of a tree laden with a picnic, rug and delicious chilled wine. Hot summer days at the beach or the river, and balmy star filled evenings are virtuous reason to eat, drink and be merry and celebrate our magnificent Kiwi summer. Crisp and elegant, Sauvignon Blanc hits the high notes with its explosive aromatic personality. Its clean taste and herbal mineral finish mean it’s a foolproof wine to drink with food. 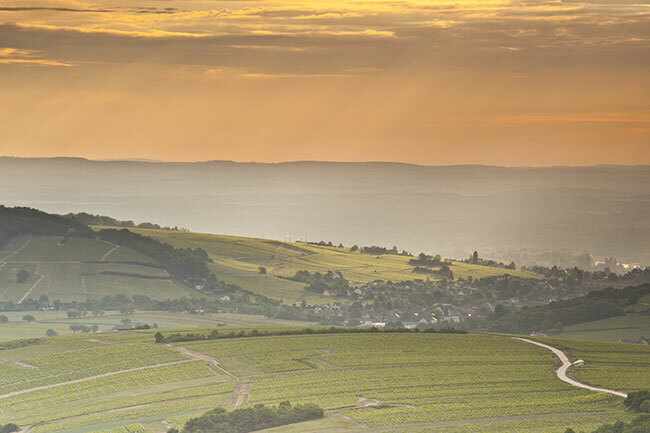 There’s a reason Sauvignon Blanc is one of the world’s favourite go-to grapes. Just unscrew directly from the fridge for impromptu summer sipping. 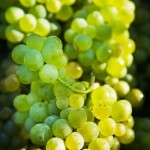 Just like the holidays Sauvignon Blanc uncomplicated and fun, and the ideal match for some of summer’s freshest fare. Its famous ‘zing’ a delightful complement to the flavours of freshly caught seafood, shellfish and crunchy summer salads. What better assail on the senses than whitebait fritters washed down with a fruity straight shooter. 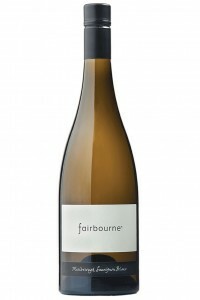 Fairbourne Sauvignon Blanc is unique and terroir inspired. It is carefully blended, including a small portion barrel fermented in new French oak, this creates a silky entry, which generously ascends across the palate with a supple texture and dry finish. We think it’s just the ticket for every summer occasion. Buy yours HERE.